Everything does not always look good. What it feels like today, tomorrow may become annoying. People's choices have changed. At the same time, its impact on the use of its products and services. It's good to look at the cycle of technology as well. An application may be lost within a few days from the potential big technology or services. Then the manufacturers of these technicians were forced to stop them. Users then chose some of the other options. Once upon a time, this instant messaging service, which has gained huge popularity, was not able to do with any of the apps based messaging service or social media. So they have withdrawn their activities. The popularity messenger apps, Yahoo! Messenger, has been closed since July 17. Desktop version was already closed in 2016. In January 1998, Yahoo! Messenger started the chat service. It was quite popular as a technological application in the world of technology. But Yahoo! Messenger were not able to do anything with Google Talk, Facebook, WhatsApp and like this. 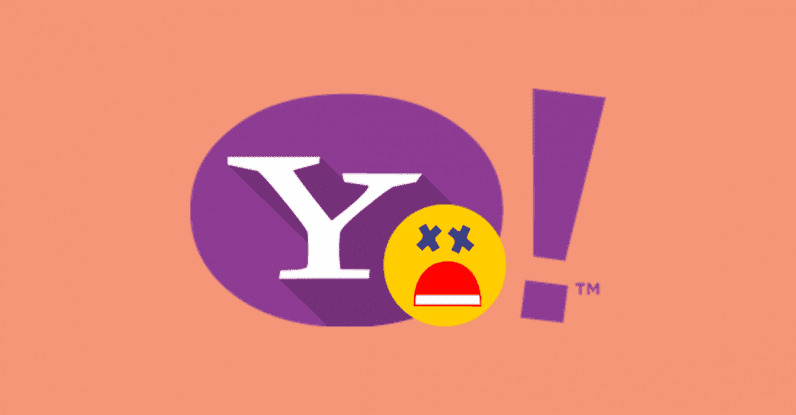 Eventually, Yahoo Messenger was announced to send out.In 2015, the old version of Yahoo Messenger was discontinued, the new Yahoo Messenger version was launched in 2016, with Yahoo Verizon in 2017.But Yahoo Mail and Yahoo! Fantasy did not stop but the popular Yahoo! Messenger was closed. Google did not face the success of launching social networking platform. Their Google Plus service has been stuck. Maybe their business is on the red. 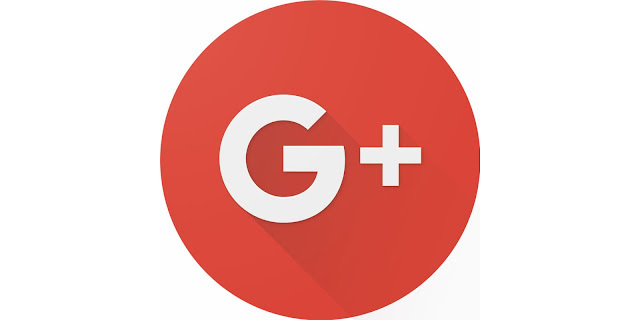 Google are facing some problems to keeps google plus services among their customers.It will be closed in April next year.Alphabet google plus had earlier indicated that Google Plus will close.In August, official Google Plus pages were blocked by Google in France.Technology analysts say Google has made the best effort to popularize Google Plus. Opening a Gmail account and made it as mandatory to open accounts on Google Plus, but nothing was done.In the seven years of launch, there was an indication of their end of marketing.After seeing encloser of Google France official Google plus page the analyst predicted that.To compete with Facebook,Google has launched some social networking websites in several times.Google Plus launched in 2011 but this site could not keep up with popularity.Alphabet acknowledged those issues of the failure of their Google Plus.Its has been never popular with users and has not been used too much.Over 90 percent of its user spend not more than 5 seconds after logging.According to the Google Plus API,the authority starting stop it after exposure of their errors.Although Google Plus has been discontinued as a customer product,it will remain open for Enterprise users.Because,Alphabet authority think,Google Plus works very well for inner social interaction among companies. Many of us use URL Shortener Services to reduce the link or URL of big websites. URL is useful as shortcuters, as well as interesting. Google Shortener Service is one of the most popular.Its launched in 2009 as goo.gl but its matter of sorrow that it will stop recently. 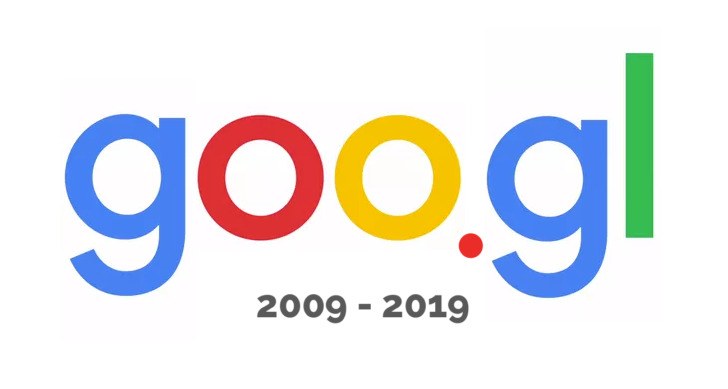 Google will shut down URL shorter service on April 13.But instead of using high quality Firebase Dynamic Links (FDL), interested people will be able to use it. Through this smart URL service, you can send links to users of iOS, Android or web apps on any place.